Another belated update! 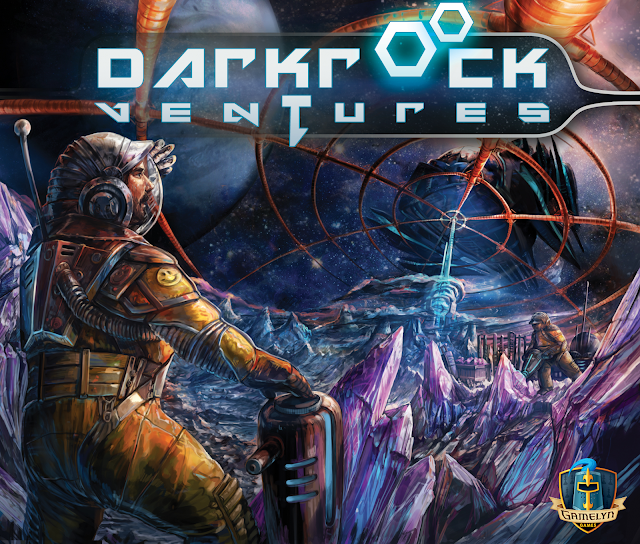 Last year I worked once again with Michael Coe founder of Gamelyn games on the Darkrock Ventures title. 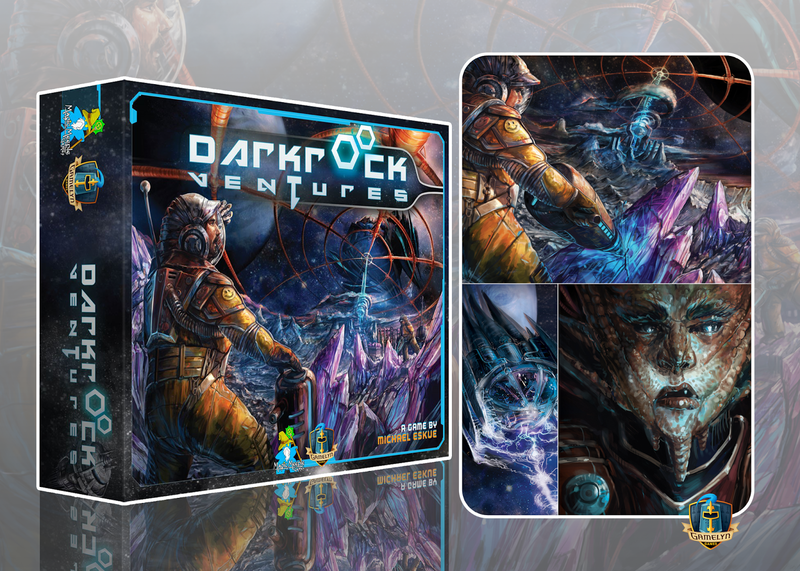 It was really great to experiment with a new theme of sci-fi and aliens, definitely something I would like to work with more!